2. 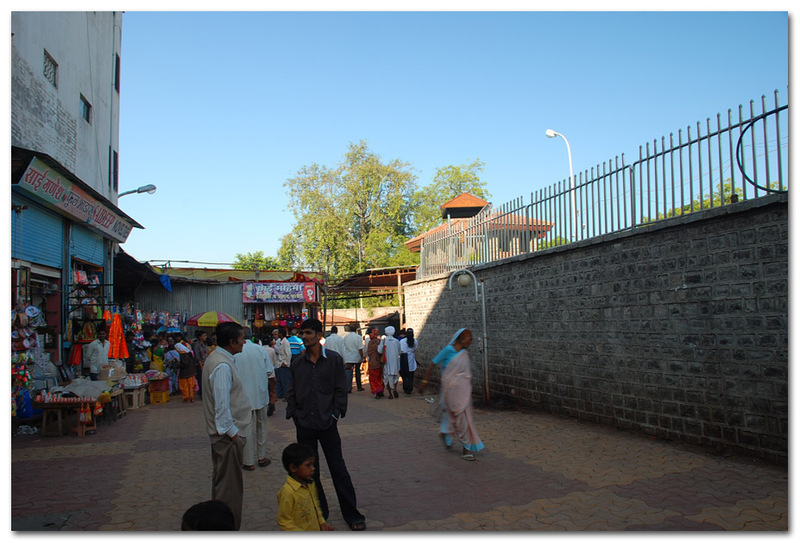 Manmad (60km from Shirdi). 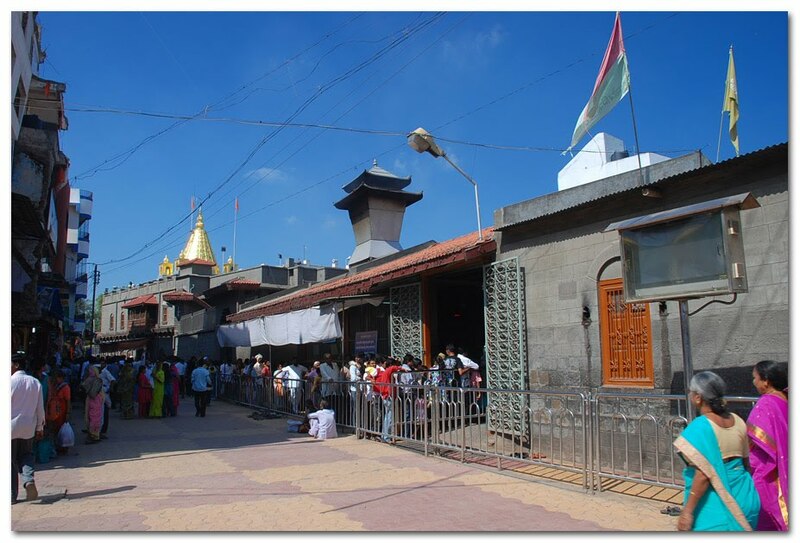 Bus was convenient and made to Shirdi on time early morning 7AM. The first and the foremost thing, its hard to get accommodation if you are single. Most of the hotels wont be allowing any reservation for single person (Male) as this city has faced plenty of crimes within hotels and thus Police has made it as a precautionary measure. Those (only few) lodges who do provide does so by verifying your identity and also by making a phone call back to your home. 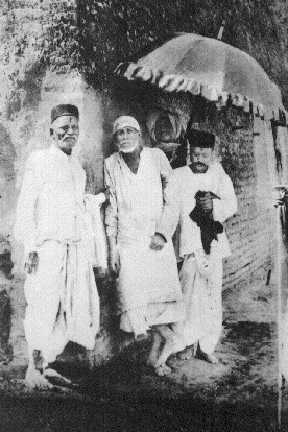 So if you are visiting alone to Shirdi do keep some sort of identification document. If its not any festive day or Thursday then you can finish the darshan in an hour or two else it would usually take around 3-4 hours. 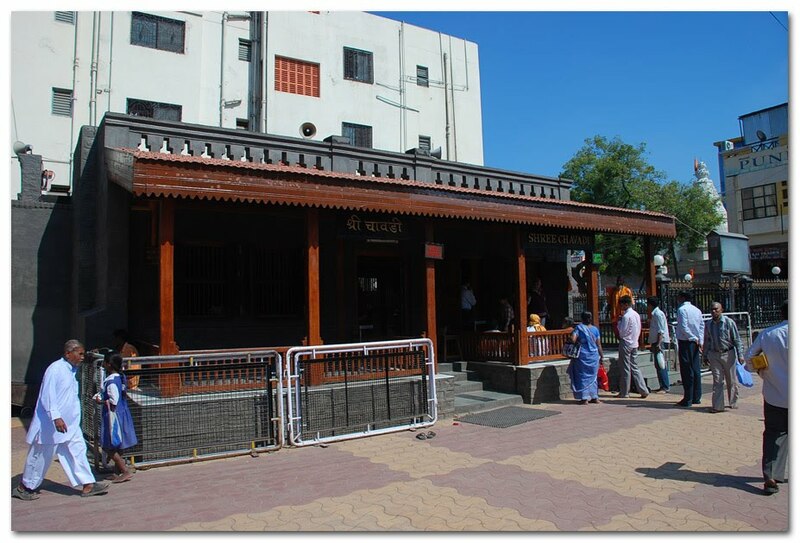 The Shirdi sansthan provides clock room (for shoes, mobile and luggage) where you can park your luggage thus If you planning not to stay here and move on then best thing is to put your stuff in clock room. Shopkeepers also provides luggage and shoe keeping but in turn they expect you to buy some stuff from them (you don't need to find them, they will find you easily). For taking bath etc lodges do provide that facility with meager fee of Rs 30-50 per 30min. I opted for 30min lodge usuage, put my luggage and shoe at one shop (and offcourse end up purchasing stuffs worth Rs 100) and headed for Darshan. I like the information you have share. It can help to arrange picnic for people going to visit Sai baba. As they can schedulize their visit as per your information and can visit other near by places as well. Thanks and Bless you too !!! Beautiful blog. Useful information. Great.